The winner of the $30 Million Oz Lotto draw no. 1282 from Tuesday 11 September 2018 remains a mystery, more than a week later. With the ticket having been bought at a newsagent and not registered, officials are unable to track down the winner. 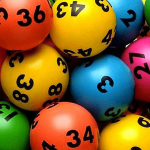 To help narrow the search NSW Lotteries have announced that the winning entry was bought Sydney’s east, at the Pacific Square News in Maroubra. So if you did buy a ticket from Pacific Square News, or know someone who did, find your game tickets and check them. 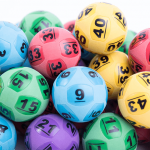 “Winners have told us previously that they find their unclaimed tickets in the most obvious places and just hadn’t thought to check them,” Bronnie Spencer, spokeswoman from NSW Lotteries, said. 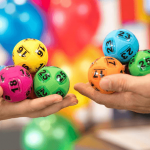 “If you discover you’re holding the unregistered $30 million division one Oz Lotto winning entry, hold on tight to that ticket and phone 131 868 as soon as possible so we can start the prize claim process,” Ms Spencer added. 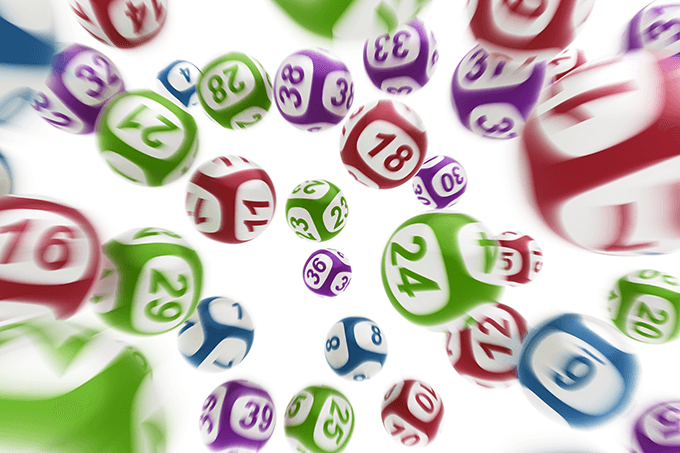 The winning numbers for Oz Lotto draw 1282 were 6, 4, 36, 23, 2, 30 and 32, and the supplementary numbers were 11 and 27. For a chance of winning the next Oz Lotto draw you can buy your official tickets online from our lottery partner, and then you will not have to worry about losing a potentially life-changing piece of paper again.